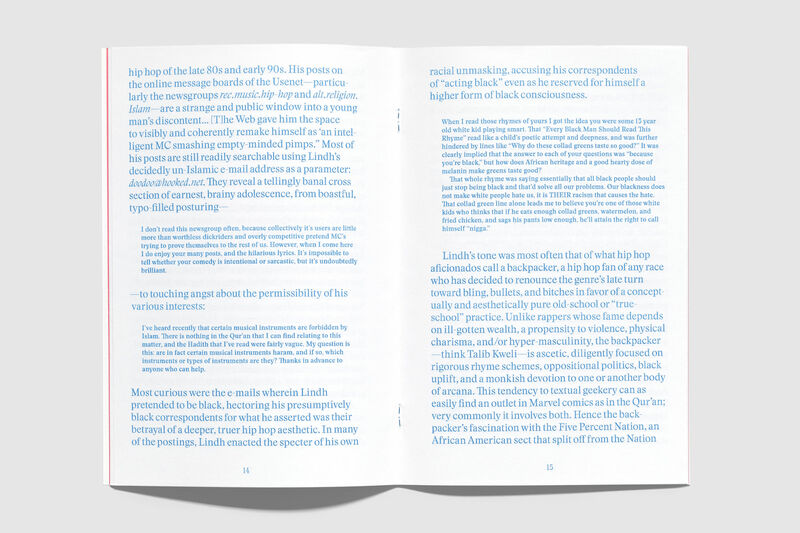 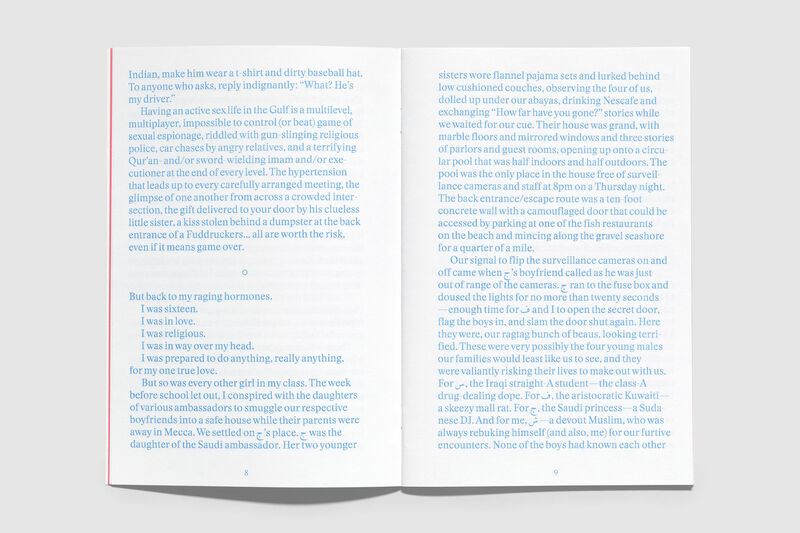 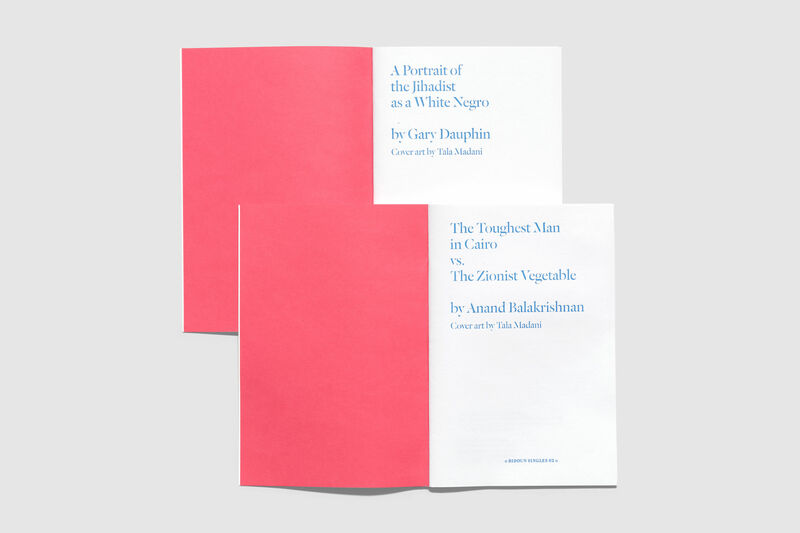 Bidoun Singles is a series of deluxe editions of essays old and new, paired with original works by contemporary artists in Bidoun’s extended orbit. 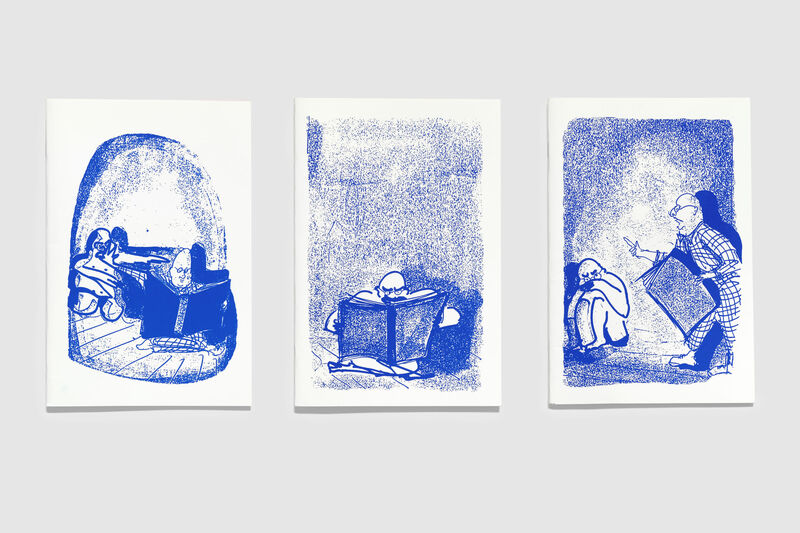 The first three-volume set of Bidoun Singles was launched at the Printed Matter/Los Angeles Art Book Fair in January 2015. 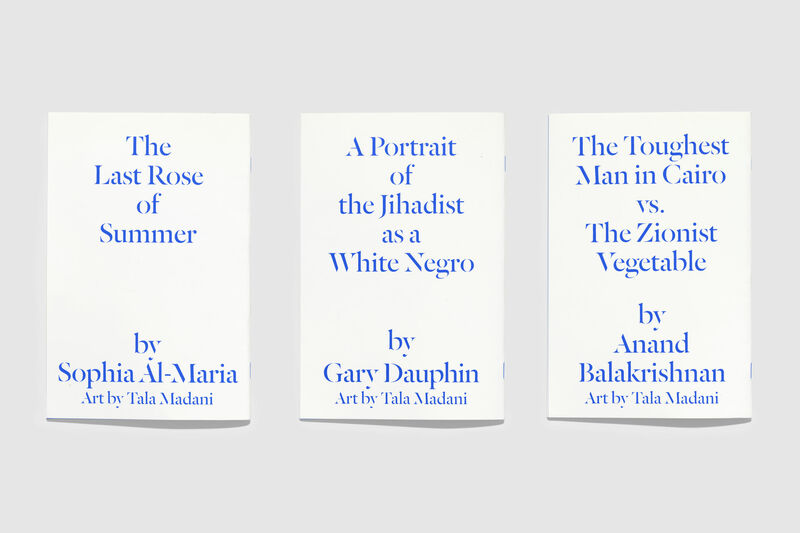 Artist Tala Madani prepared bespoke covers for classic Bidoun essays by Gary Dauphin (on the original American Jihadi, John Walker Lindh), Anand Balakrishnan (on Zionist vegetables and other allegories), and Sophia Al-Maria (on losing her virginity for the second time).